Get the best prices on Bill Maher tickets. The host of HBO's Real Time with Bill Maher on his stand up comedy tour. Bill is known for his political views and sarcastic attitude. 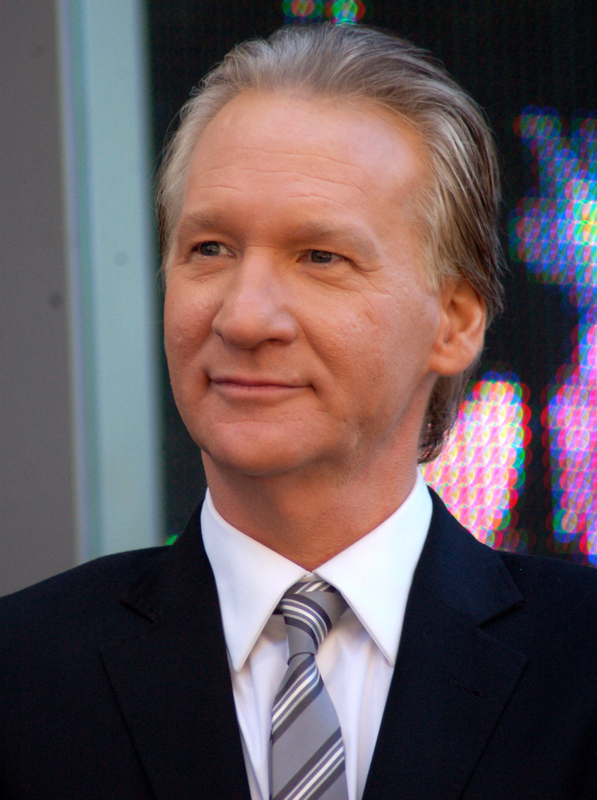 Maher was ranked in the 100 greatest stand up comedians of all time by Comedy Central and has a star on the Hollywood Walk of Fame. Find the best price on tickets and get the best deals to see Bill Maher from Rad.Tickets.